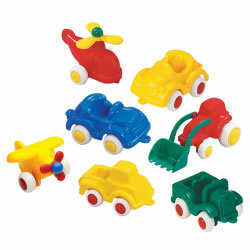 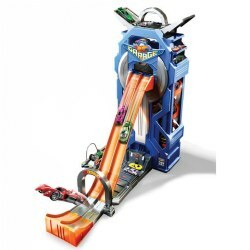 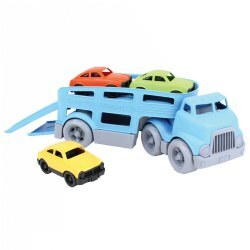 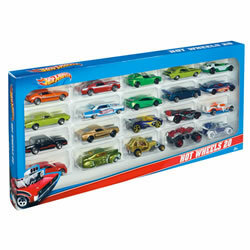 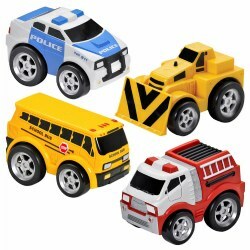 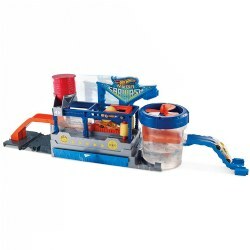 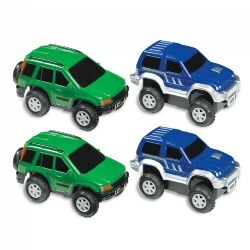 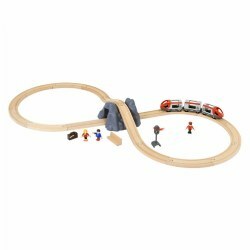 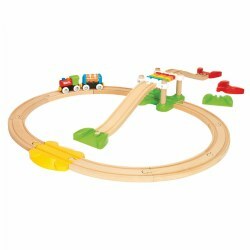 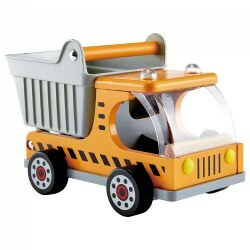 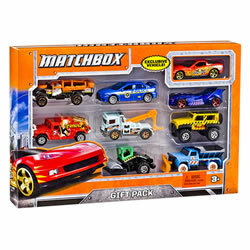 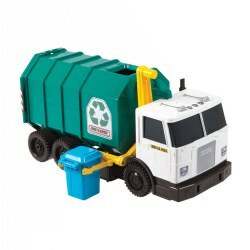 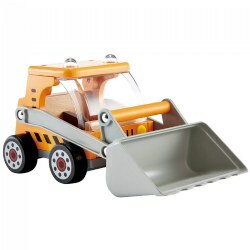 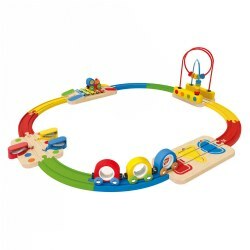 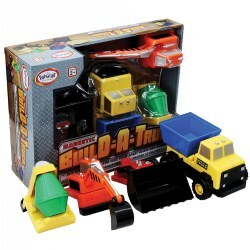 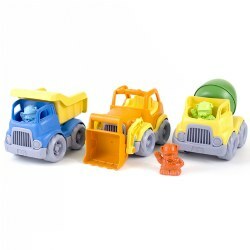 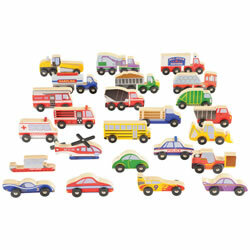 From toy trucks to toy airplanes Kaplan Toys has the selection of vehicles to fit your needs. 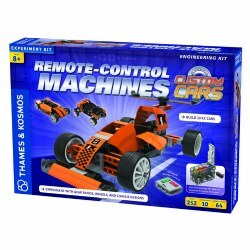 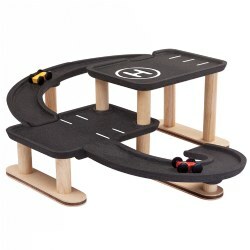 We offer remote control vehicles for all ages as well as classic wooden and plastic vehicles. 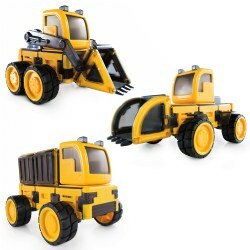 Get the job done with our extensive offering of construction vehicles. 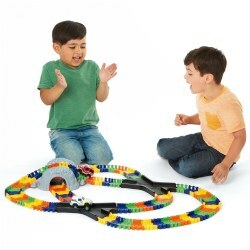 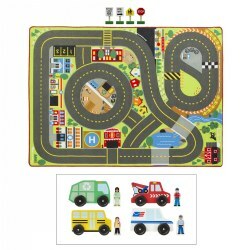 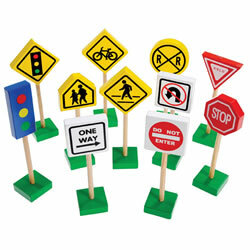 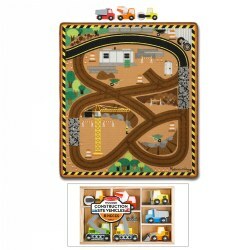 Enjoy hours of role play with our street rugs and play mats.